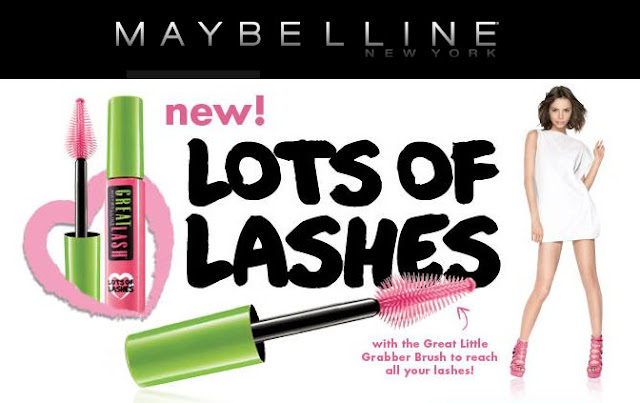 Maybelline's Great Lash Mascara - Lots of Lashes / Gee Whiskers! 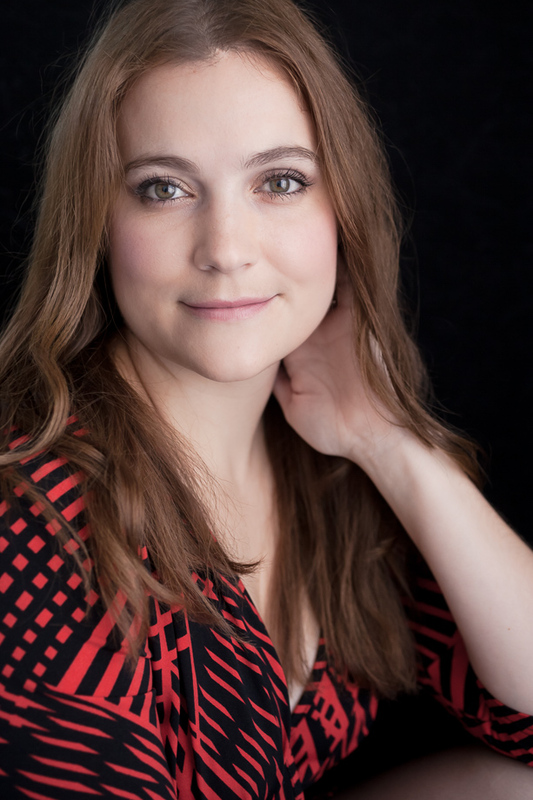 I adore mascaras and Maybelinne New York's Great Lash offering has been a firm favourite of mine for many years and I always have a tube of it on hand. I was very excited to see the new Great Lash offering and that a new brush had been created in a beautiful heart shape. The results are exactly what I expected from Maybelinne's famous Great Lash formula - they haven't changed the formulation - they simply improved on the brush to ehance the product. Great Lash mascara has always been a mascara that is quick and easy to use and gives you excellent results every single time. I applied 1 coat of the mascara to my top and bottom lashes and because I used the Blackest Black colour I only needed 1 coat to achieve the look in the photo above. Maybelinne's formula is such that you can easily build up the desired colour and volume very quickly with no clumping. The new brush is heart shaped and uses rubber like bristles which is different from the traditional Great Lash brush (pictured above). Because the bristles are shorter on the tip it is very easy to get to the inner corner of your eyelids and coat those lashes with mascara - which can be a challenge at times with other brushes. The new bristles also ensure that the mascara applies smoothly with zero clumping and separates lashes beautifully. The mascara lasts well on your lashes all day and can easily be removed with your usual face wash or makeup remover. Another great thing about this mascara is the price - you get a top quality product that has proven itself for over 40 years for under R100. Not many other mascaras have been able to stand the test of time as this one has. Follow Maybelline South Africa on Facebook and Twitter. 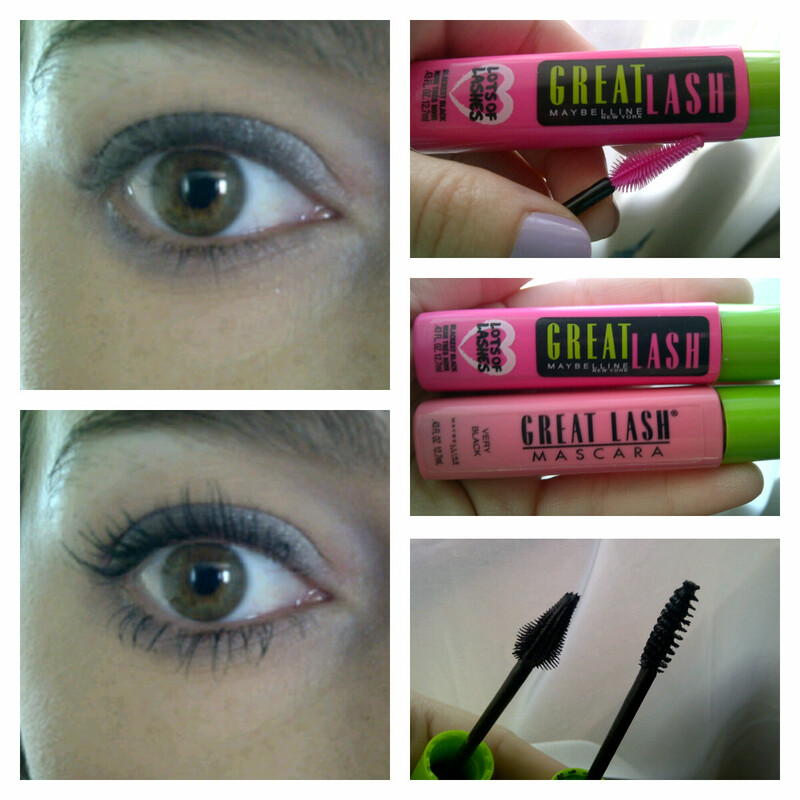 I can highly recommend Great Lash mascara - I've never been disappointed with the brand. This brush is great to use and I agree that rubber bristle wands are easier to use than the traditional bristled wands. The brush looks so cute! I hate it when mascara clumps! For someone that never wears makeup, it takes me ages to apply because I'm so finicky about not getting "spider eyes". I now use Almay Pure Blends, and am very happy. Will try this next time! Wow, that mascara DOES work well! My sister in law swears by it...now I see why!! Thanks Charlene! !